Protecting the privacy of customer information is important at Top Fishing Gear. Collecting, using and disclosing this information in a responsible and ethical manner is fundamental to us. 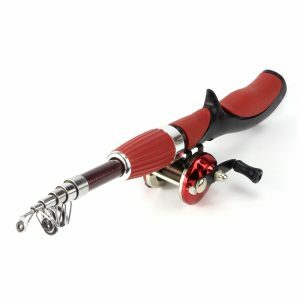 Top Fishing Gear strives to protect your information in accordance with all applicable provincial and federal laws. Consent occurs and is obtained, when you fill in a form or an application on our Website containing personal and/or business information, thereby authorizing the Top Fishing Gear store to collect, use, and disclose this information. Implied consent is granted by you when you place an order or agree to the Terms and Conditions on the Website. This allows Top Fishing Gear to obtain or verify information from third parties (i.e. banks, credit bureaus, lenders, insurance companies, etc.) in the process of assessing the eligibility of an individual, customer, client, job applicant or business partner. Your information will not be sold, exchanged, transferred or given to any other party without your consent, other than for the express purpose of doing business and improving customer relations. To personalize the customer’s experience. 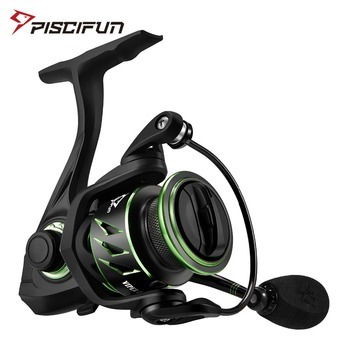 Your e-mail addresses may be used by Top Fishing Gear to send information and updates pertaining to the order, in addition to receiving occasional company news, updates, related product or service information, contests or other promotions. 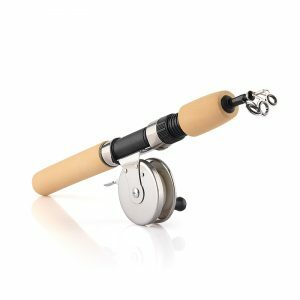 Top Fishing Gear will limit the use of any personal and business information collected only to what is needed for conducting business with current and prospective customers. Top Fishing Gear will obtain your consent if the information is to be used for any other purpose. 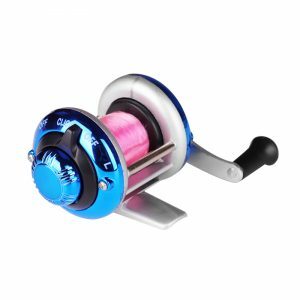 Top Fishing Gear will protect personal and business information with the appropriate security measures, physical safeguards, and electronic precautions. Top Fishing Gear maintains personal information through a combination of paper and electronic files. Where required by law or disaster recovery/business continuity policies, older records may be stored in a secure, offsite location. Top Fishing Gear’s computer and network systems are secured by complex passwords. Only authorized individuals may access secure systems and databases. Servers connected to the Internet are protected by a firewall and by antivirus and anti-malware software solutions. Access to personal and business information will be authorized only for the employees and other agents of Fishing Tackle Store, who require the information to perform job duties, and to those otherwise authorized by law. Top Fishing Gear’s Website may contain links to other sites, but Top Fishing Gear is not responsible for the privacy practices of these other sites. While IP addresses will be logged in order to administer the Website, track visitor movement, and gather demographic information, these IP addresses will not be linked to any personally identifiable information. Your financial information and related information shall be protected by Secure Socket Layer (SSL) encryption. Top Fishing Gear will grant you access to your information upon presentation of a written request and government identification. If you find errors in the information, please notify Top Fishing Gear as soon as possible to make the appropriate corrections. Should Top Fishing Gear deny any information access request, it will advise the customer the reason for such refusal. Obligation by law to disclose information in order to adhere to the requirements of an investigation of the contravention of a provincial or federal law, under the purview of the appropriate authorities. An emergency that threatens an individual’s life, health or personal security.